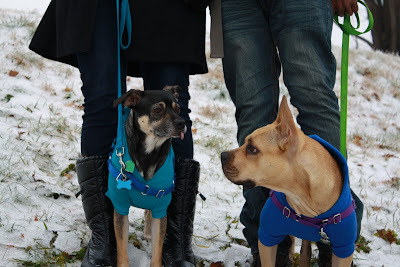 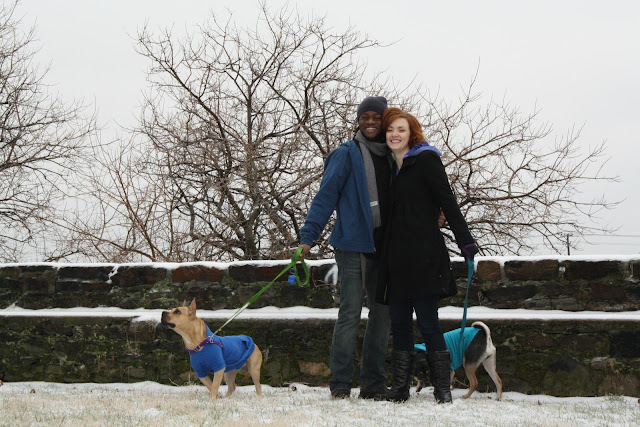 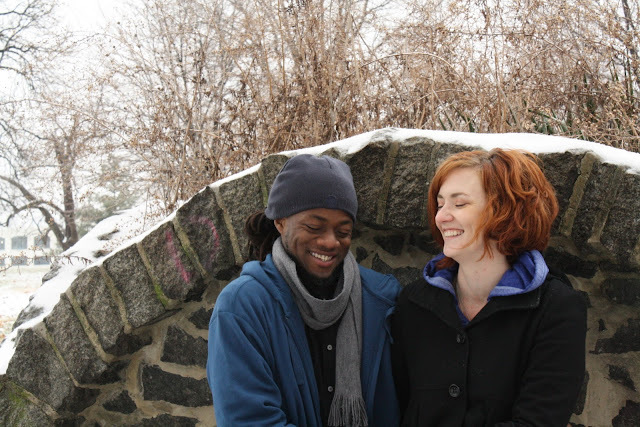 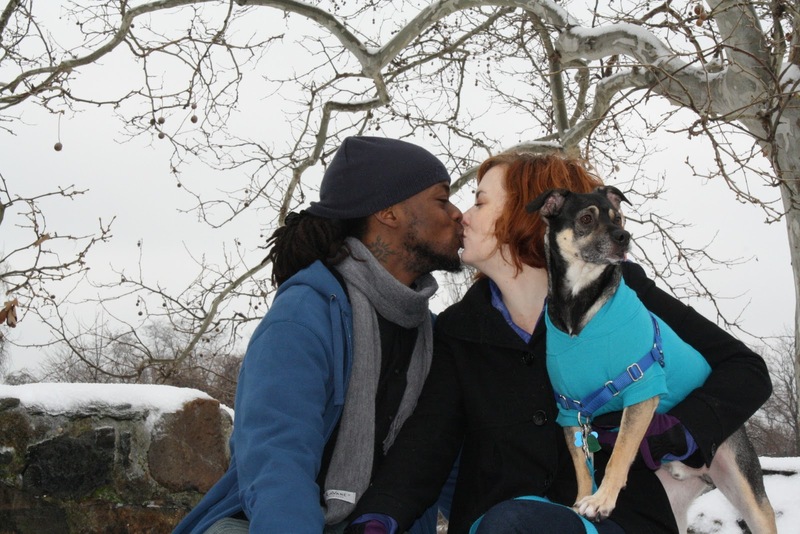 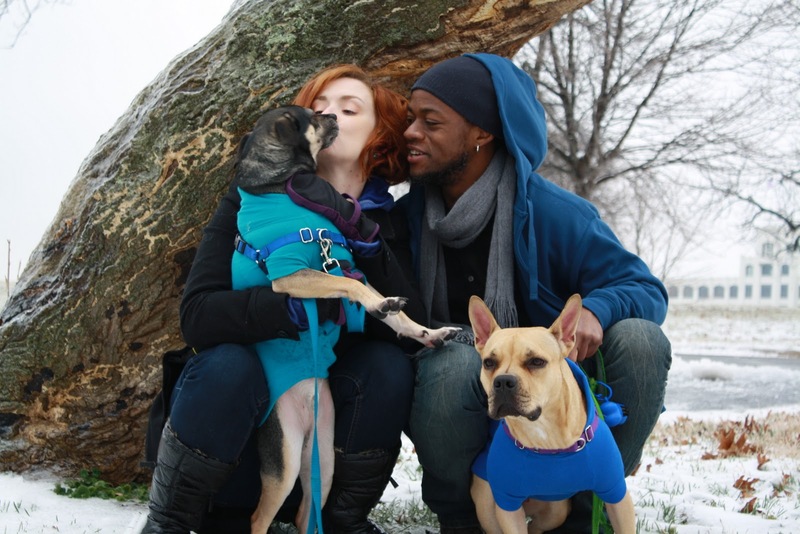 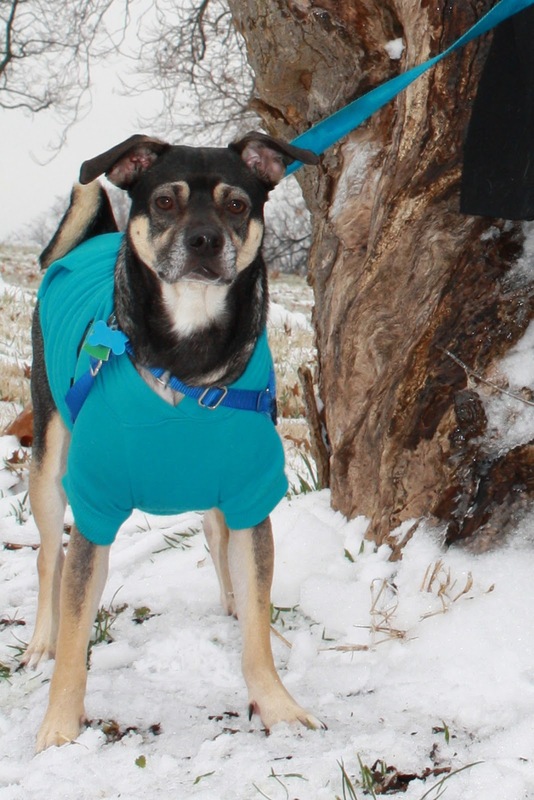 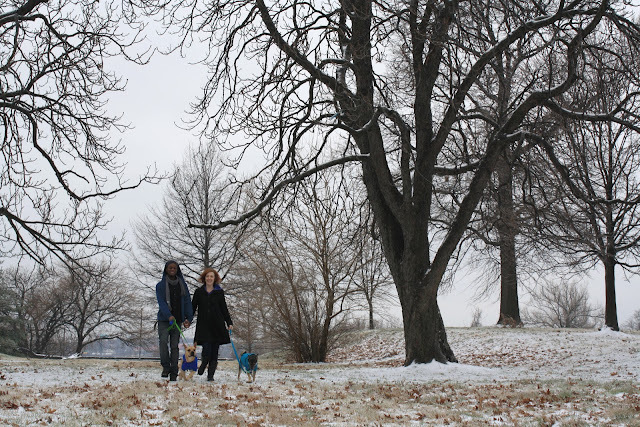 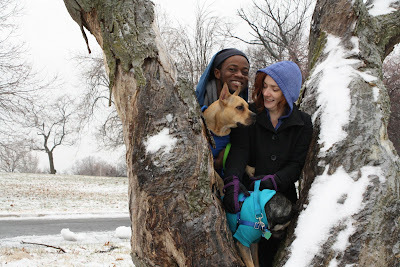 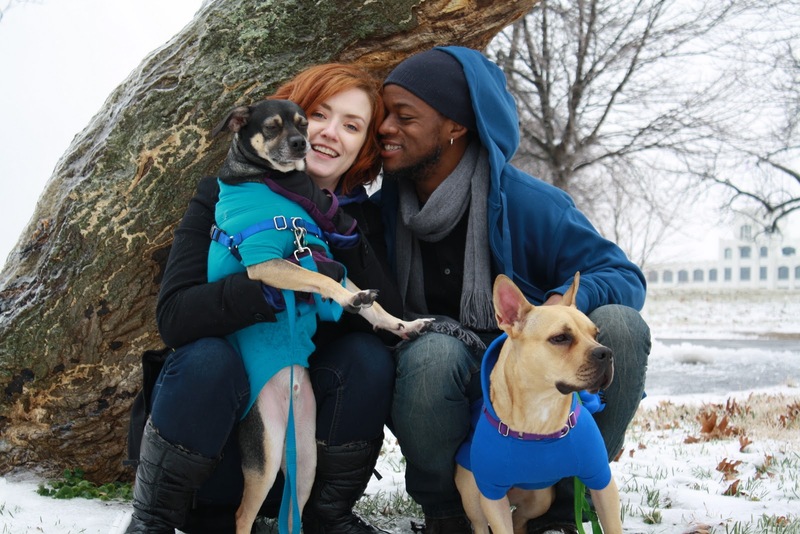 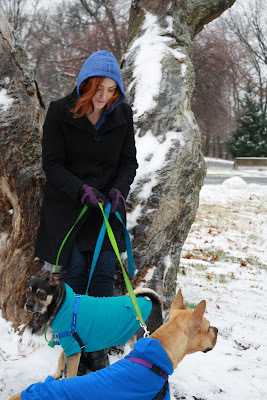 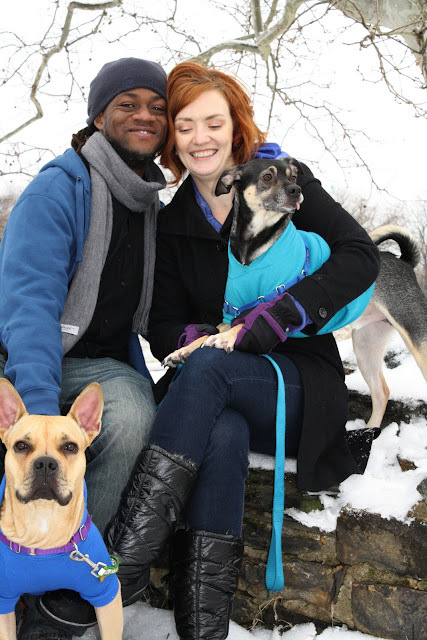 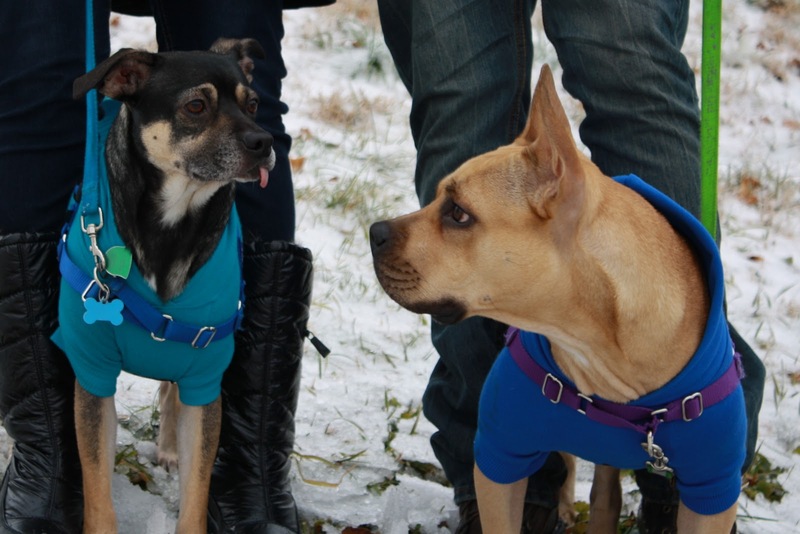 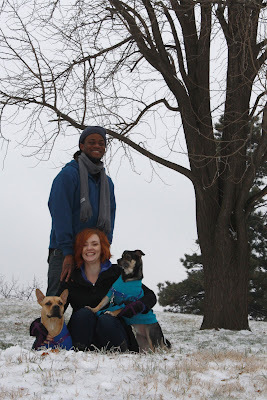 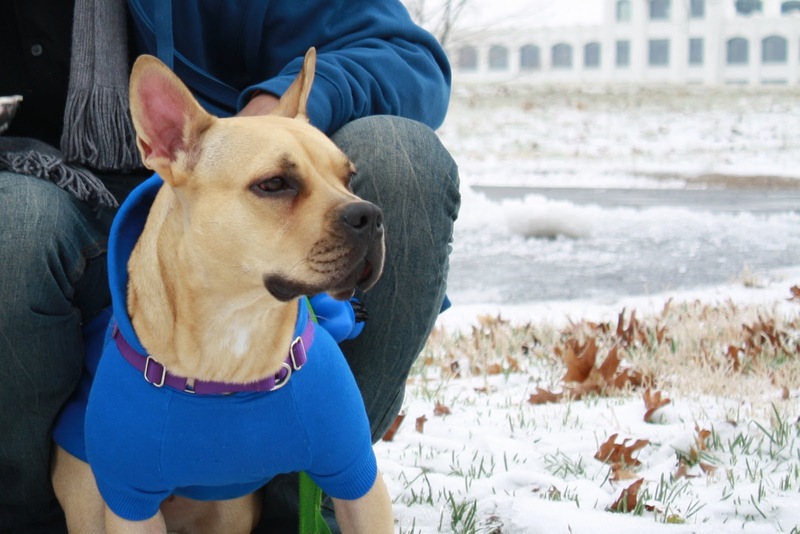 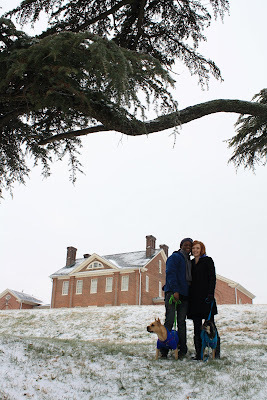 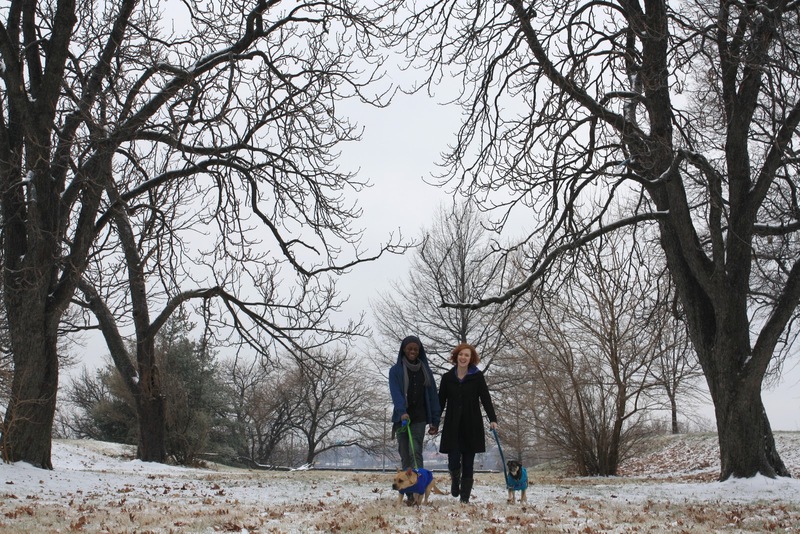 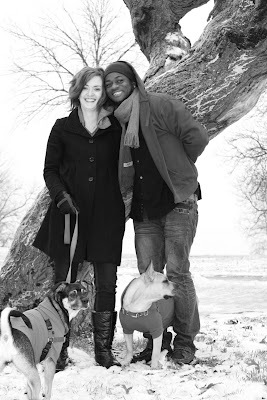 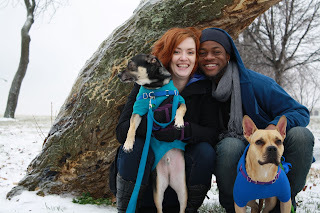 i had a great time spending a snowy saturday afternoon in carroll park (baltimore, md) with these two! 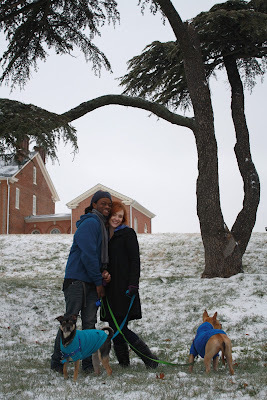 the love and laughter this happy couple shares kept me going despite the cold. 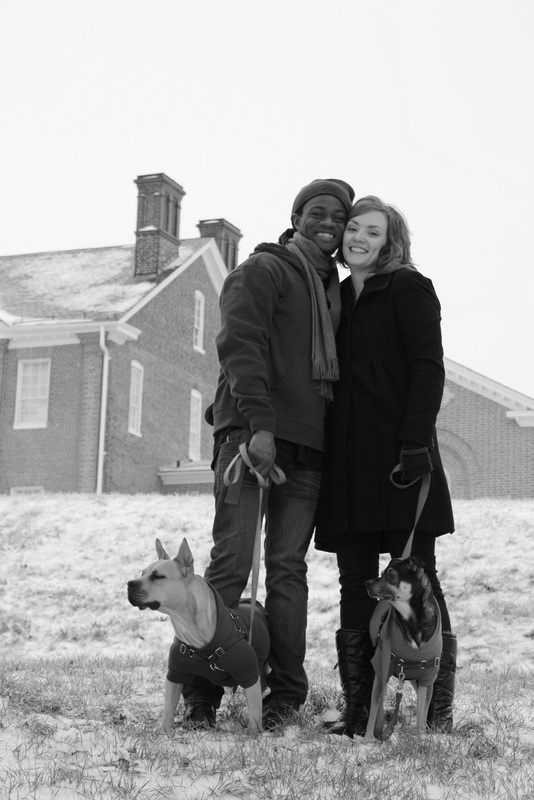 although R forgot her "save the date" poster, they still plan to use some of these pictures for their save the date cards. 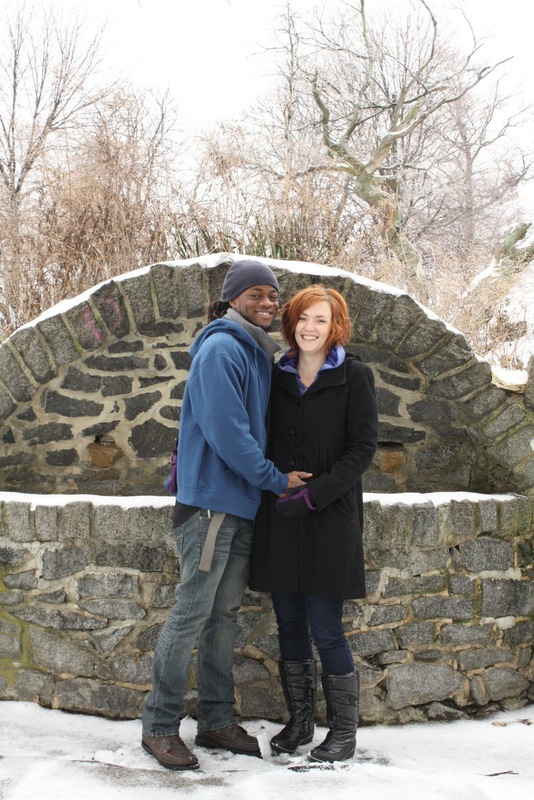 wedding bells will be in september... can't wait! also featuring boots & zuri.